The British Academy Games Awards have concluded, with the award for best Mobile Game of 2018 going to Golf Clash. The BAFTA award ceremony brought a bunch of surprises to the world of video games. What Remains of Edith Finch was proclaimed best game, while Hellblade: Seuna’s Sacrifice took home a number of awards. These decisions left triple A studios out of the loop, but one category in particular caught our attention: Golf Clash was named the best Mobile Game of 2018. We talked about the nominees for best mobile game last year, but now we can give our take on the winner. 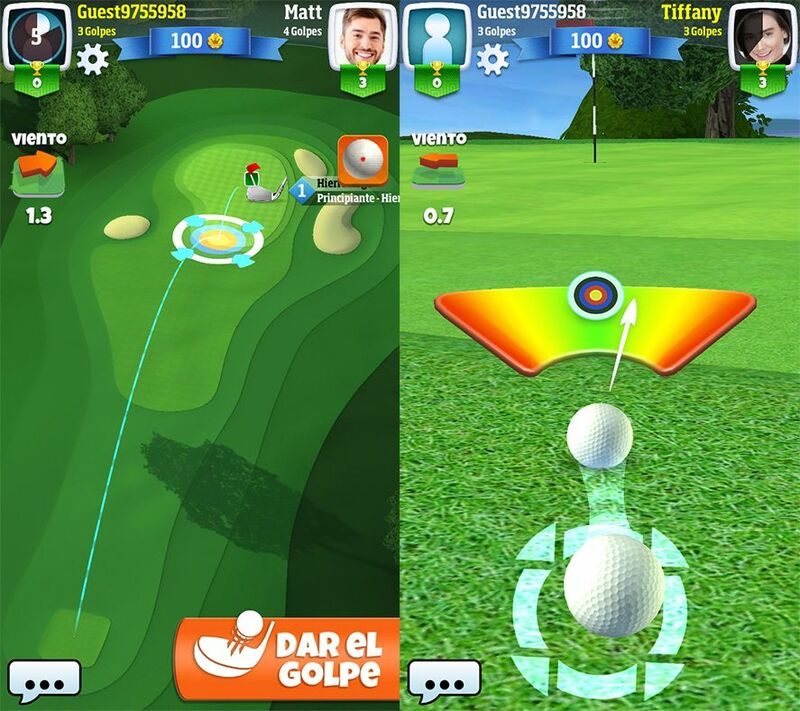 It isn’t terribly surprising that Golf Clash came out on top, since it’s a great game with a lot going for it, and it already won the highest award in the first edition of the Mobile Games Awards. 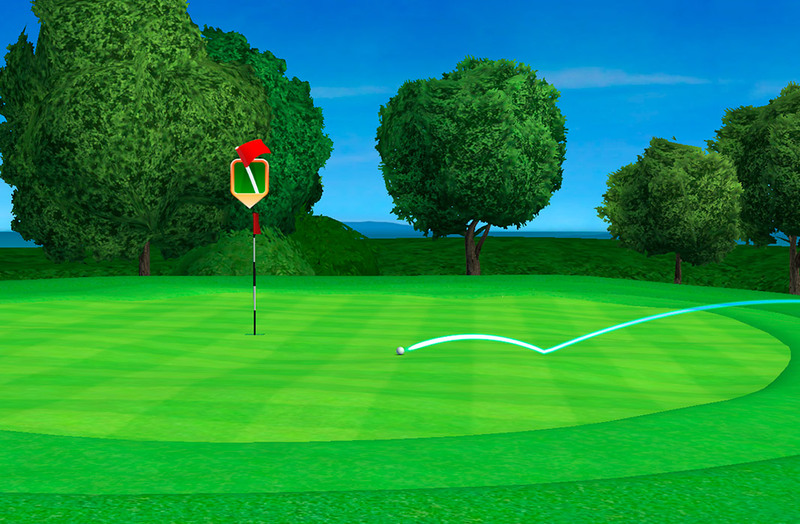 The news set off a fever for golf games in the world of mobile gaming. We’ve already spoiled the fun by blurting out the winner of the year’s biggest prize, but we also want to take a moment to recognize the other great titles that were nominated. Just as the director of Playdemic said during his acceptance speech, the other nominees for the mobile games category were truly incredible as well. On top of the category for games exclusively for smartphones and tablets, mobile games also made their way into several other categories. 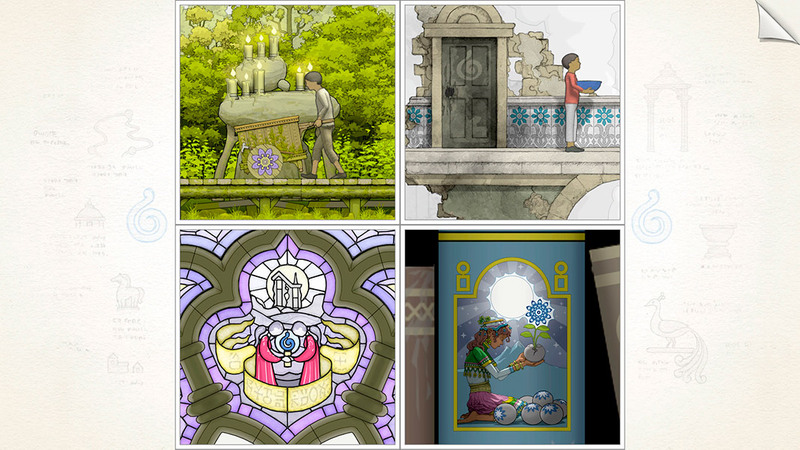 Gorogoa got a lot of attention in a variety of categories: Artistic Achievement, Game Innovation, and Original Property. 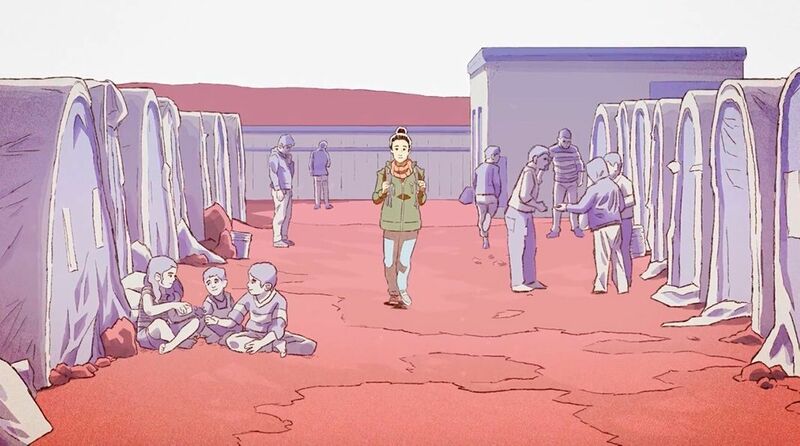 It even won an award for best Debut Game. Other nominees were Reigns: Her Majesty as best British Game, Clash Royale as best Evolving Game, Monument Valley 2 as best Family Game, and Bury Me, My Love as best Game Beyond Entertainment. Here you can see a full list of the winners and nominees.